There are currently 29,368 users on this website. 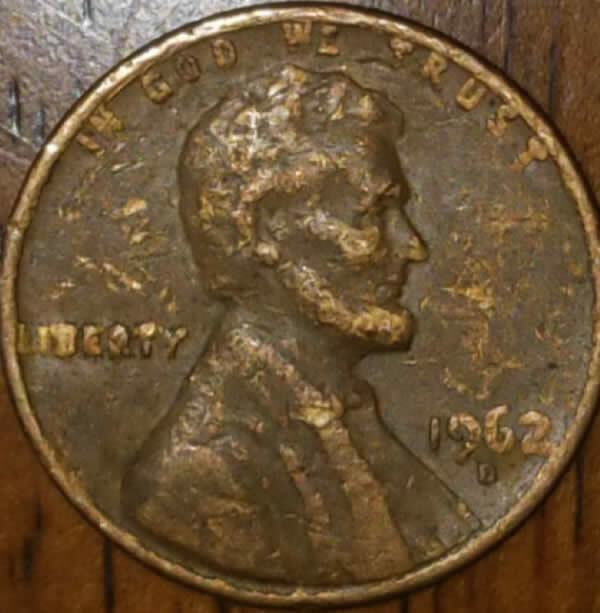 Damage Or Error On This 1962 D LMC? Just came across this one. Error or all damage? 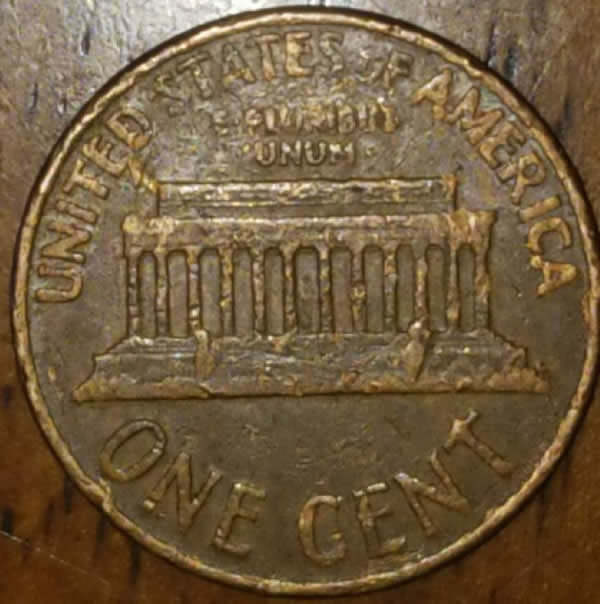 Nope, just an extremely beat up coin. Another of your damaged coins. Coinrookie, please refer to he following website so you understand what an error is. Nearly all the coins you have been showing are just damaged coins. wear and flattened letters are not errors. There is no way that can happen at the mint. Just a damaged coin. Another spender unfortunately.